Tom DeLonge has announced that an Angels & Airwaves EP, along with a new novel, are both on their way. When they will get here, however, has yet to be revealed. Check out an Instagram post from him below. 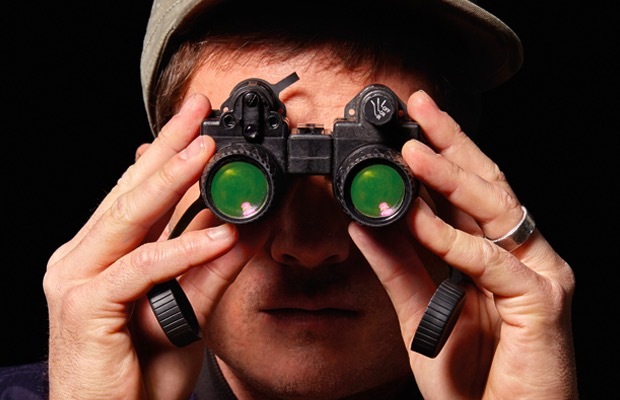 DeLonge recently detailed his plans for the rest of 2015, claiming that he has two Angels & Airwaves LPs, two solo LPs, 15 co-written novels and more coming.